Milton Parks and Recreation will be offering a spring basketball league for boys and girls in grades 3-8. There will be 2 games per week on Sunday mornings and weeknights. The games will be played at the Milton High School, Collicot, and Cunningham. The league will run from March 3rd through mid-April, and the cost is $130. 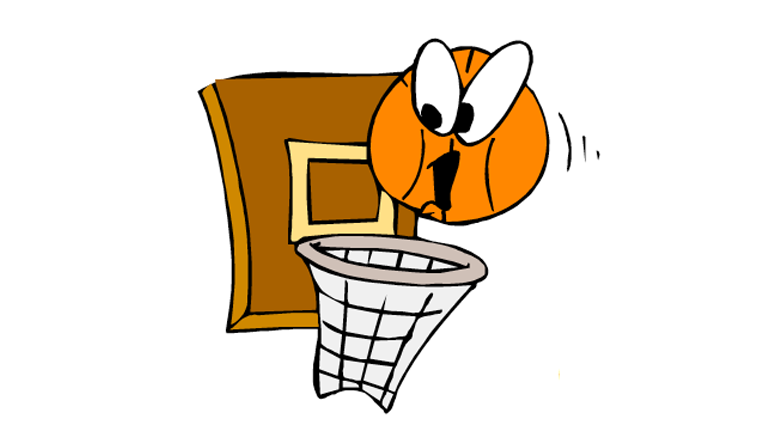 Be the first to comment on "Milton Parks and Recreation to offer 2019 spring basketball league"